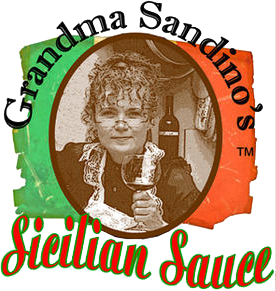 We have been making our sauce for over 30 years and it has been the same recipe for the last six. We call it Vegetarian Garlic Sauce because our veggie children made us take out the cheeses. 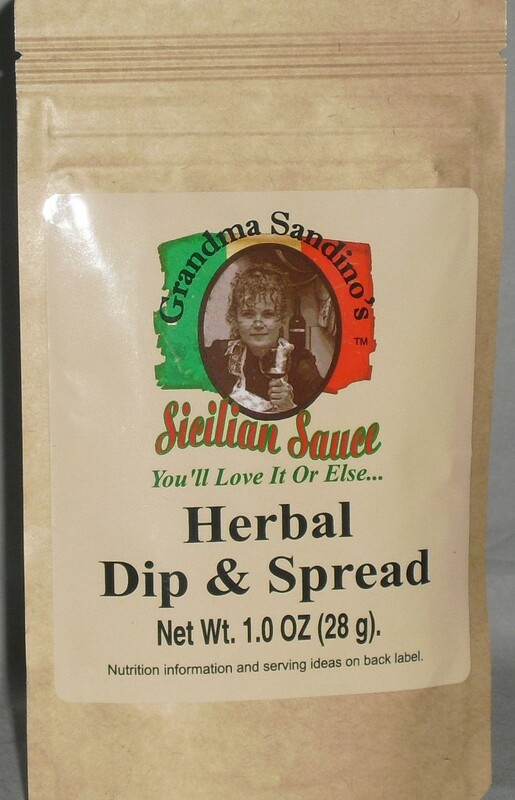 When we did, it became a universal sauce that can be used on pasta, meat, vegetables, salads, bread, and is wonderful on tomatoes and just about everything else. Our Sicilian Sauce goes on everything. 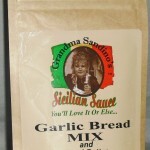 We also have a Garlic Butter Mix for bread or sauté. 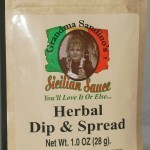 Try our Herbal Dip and Spread for seasoning anything creamy for dips or spreads. And Grandma’s RUB is made for any type of meat—but is perfection on Pork. 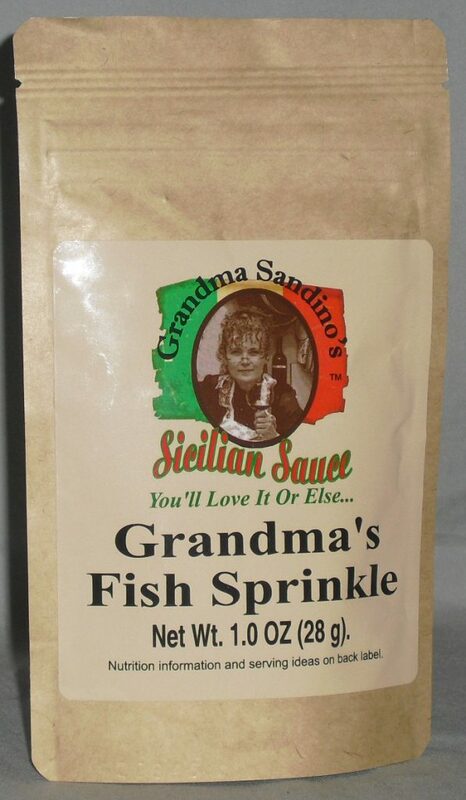 Our newest product, Fish Sprinkle, is great on any type of fish including tuna salad. All products are handcrafted with the best possible ingredients available. All of our products are potent, so a little goes a long way. 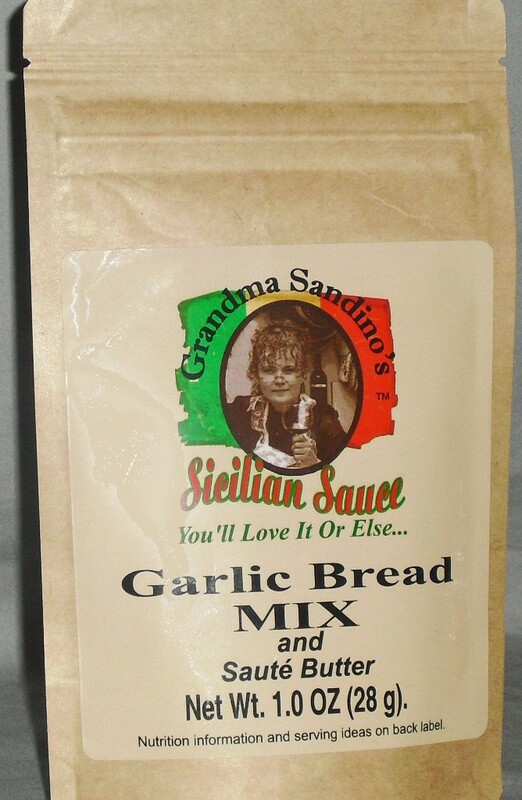 Try a bottle at your next family dinner for explosive Sicilian flavor. I tried it at park silly in Park City. I thought it was good and bought the sampler size. I thought the sauce the was going to be overpowering for sautéing. It was absolutely perfect. The sauce was unbelievable. Quick and easy–delicious! In 1986, I visited Baltimore, Maryland and was taken to dinner at the best Italian restaurant that I had ever eaten at. Part of the dinner was a salad with their house blue cheese vinaigrette. It was so fantastic that I bought a wine bottle full to bring home (that was when you could still take a bottle on an airplane). After about a month, I had used up half the bottle and realized that I was not going back to Baltimore again. So I spent one whole Saturday tasting, testing, and recreating the dressing. I think I still even have the original recipe somewhere. It was quite a piece of work: 18 teaspoons of this and 12 teaspoons of that. By the end of the day, I had mastered the formula. I then made a big batch just to make sure it worked and it was perfect. This occurred in November and the tradition of handing out bottles of my special sauce for Christmas began. That was 25 years ago, and it has evolved over the years. It wasn’t until six years ago that the final and current formulation was finalized. This entry was posted in Food and tagged Food, sauce on May 8, 2017 .